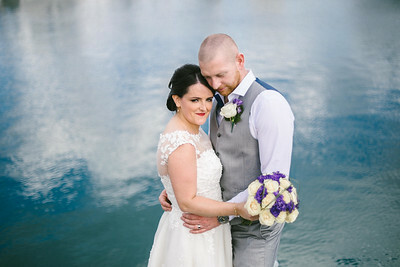 In this post I will talk about what to look for when deciding on your wedding locations and how to maximise their potential to help you get the most out of your wedding photos. With this in mind, what is the one most important thing when it comes to photographs? LIGHT, light can make the ordinary magical!!!!!! 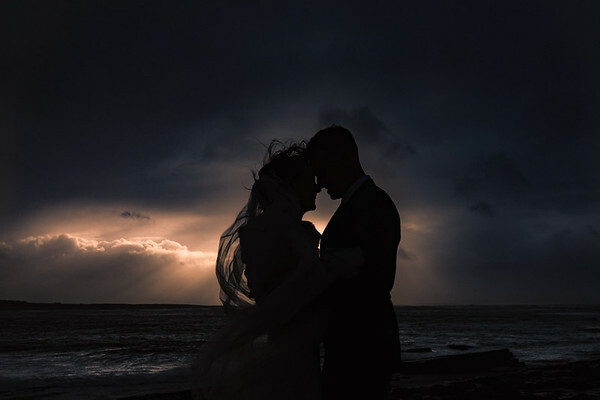 I wanted to mention light early in this post because, if you pick up nothing else, just know that light is the single most important contributing factor towards how your wedding pictures will look. 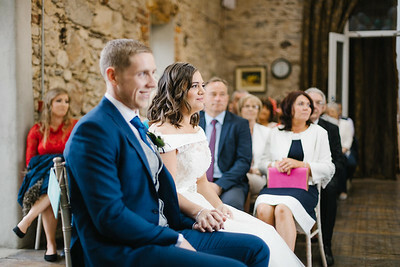 Natural light is the best quality of light by far, it will help you to look your best because it looks great on all skin tones, there are a number of things which you can do before and on your big day to take advantage of this and it starts with choosing your locations. 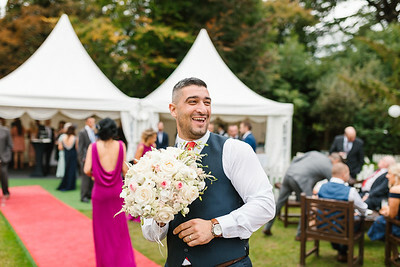 I will go through each part of the day from getting ready to your reception, of course there are weddings where all will be in one place and that's ok too, a lot of this will still apply. 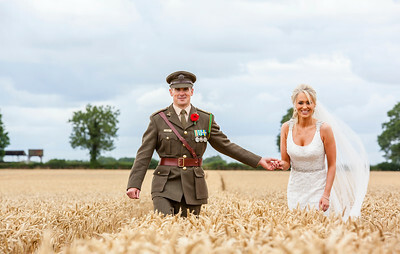 A great thing about getting married is that because it's your day you can pretty much do whatever you like! 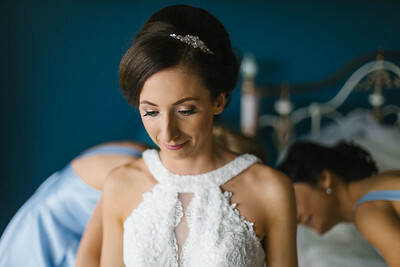 Where you are getting ready on the morning of your wedding is quite possibly something you've been thinking of since before you even got engaged. 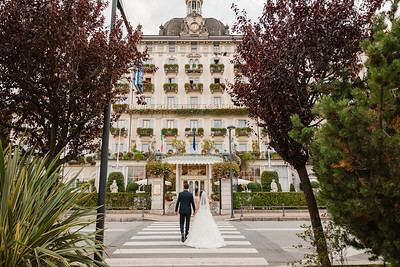 You might have a particular connection to a place like your childhood home or you might have spotted a hotel or country house where you always dreamed of getting married. 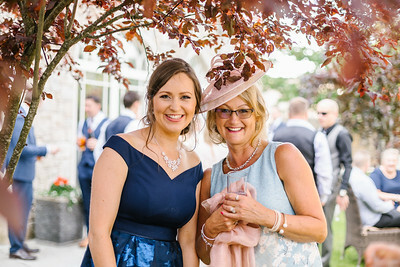 If you are still in the planning stages, even if you have decided already where to get ready, then there are a few things that I would recommend considering. Light, do you have enough windows or are the windows large enough to allow in plenty natural light? Natural light is very forgiving and it really helps skin tones to look their best. Artificial light is essential where natural light isn't an option, however, artificial light is definitely not as forgiving and can even negatively affect skin tones with unusual colour hues. If you have enough windows, let the light in, open curtains and blinds and switch off artificial lights. Space, do you have enough space for your makeup artist, hair stylist, bridesmaids, family and photographer to move around freely? 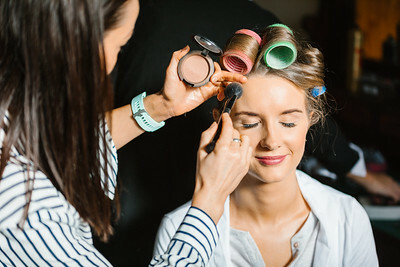 Bear in mind that your makeup artist and hair stylist will likely have equipment of their own which will likely take up some space. 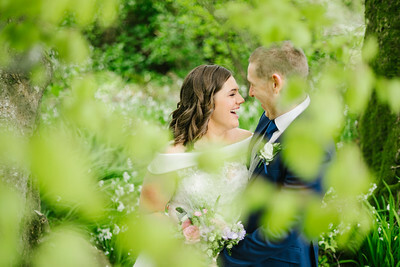 The more space you have, the easier it will be for your photographer to "blend into the background" and capture some of those beautiful intimate moments. 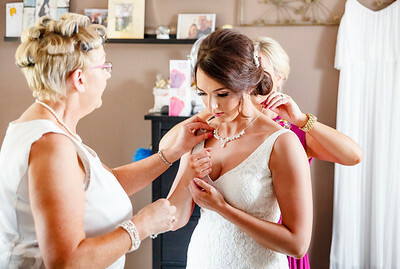 Declutter all the rooms where photographs may be taken, in particular the rooms where hair and makeup are being done and the room where you will be getting into your dress. Find a room that you might not use as much and throw all non essential items in there, just for one day. 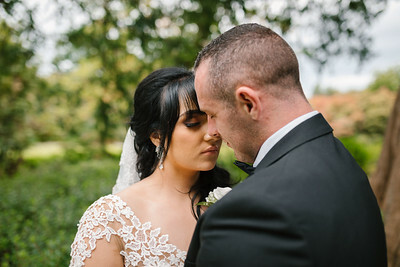 Have makeup and hair done near to large windows, allow enough space for your photographer to be able to move in a full circle around you without having to squeeze. If you have enough natural light then switch off artificial lights. Most artificial lights will be a different colour to natural light and this will likely cause unusual colour casts which will clash with the natural light. If you have a particular style in mind for how you want your pictures to look, know that your locations will contribute massively to this. If all your walls are green and you don't like green, consider updating your decor or maybe consider getting ready in the bridal suite of your hotel or a nice local country house or b&b or another location in keeping with the style you want to achieve. Some people get hair and makeup done in a beauty studio, while this may be an easy solution it may not be the most ideal for photos. Most, from my experience, are lit with artificial fluorescent lighting which really does not look good in photos. Sometimes they will also have other customers there who have nothing to do with your wedding. Consider asking them to come to your home or hotel instead, that way you can be more relaxed in your own environment with your family and friends. When you face towards the light or even sideways to the light you will photograph better, just don't spend the whole morning with your back to that beautiful natural light you spent time bringing in. Remember this most when it comes to getting hair and makeup and getting into your dress. 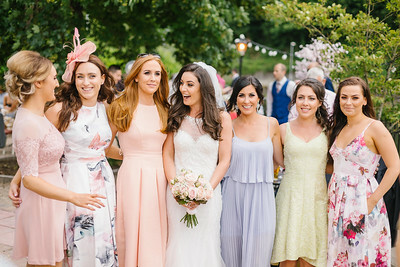 If you have particularly nice weather on your wedding day, consider moving hair and makeup outdoors into an area of shade, provided you have the space to accommodate this. 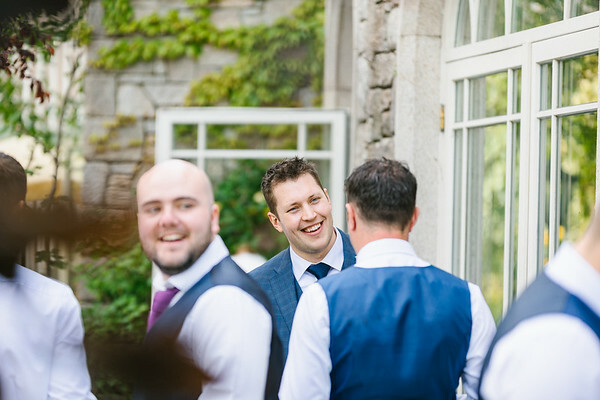 If you have one photographer and would also like to capture some groom preparations this is also possible, with a little planning you can accomplish anything. 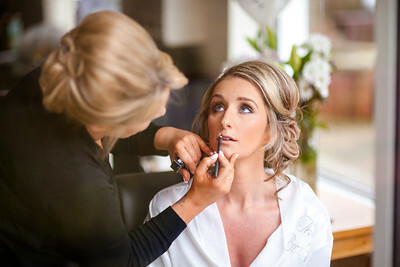 I have photographed many weddings where the bride and groom have got ready in the same hotel or very close by(less than 10 minute drive). 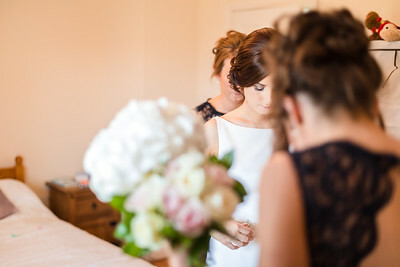 If the groom is getting ready quite far away, perhaps consider instead getting a b&b or hotel room close by the bridal preps for the night before where he(and maybe the lads) can get ready, this would work out cheaper than hiring a second photographer and he would have a ready made space which shouldn't require any decluttering. 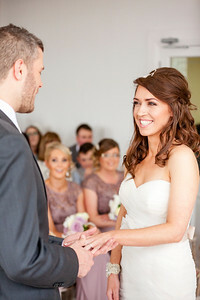 Speak to your photographer about this and devise a plan that will work for you. 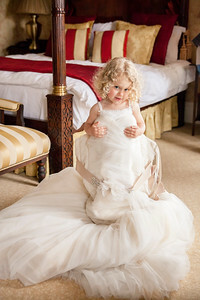 Don't be afraid to seek advice from your photographer!!! 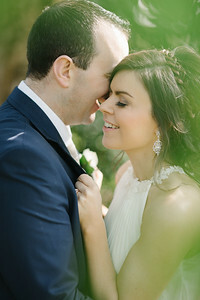 I'm always very happy to answer any questions my couples have, especially if it leads to better pictures which will make my job easier and make you happy too. 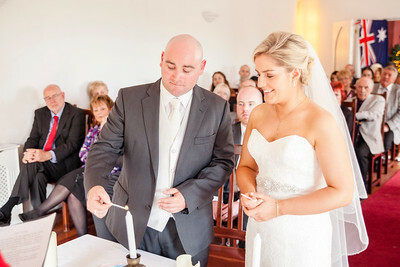 Light is still very important to consider for your ceremony and will be throughout your wedding day. There are two types of ceremony which you can have and this will, in some way, dictate where you can and can't get married. Legal and Symbolic. 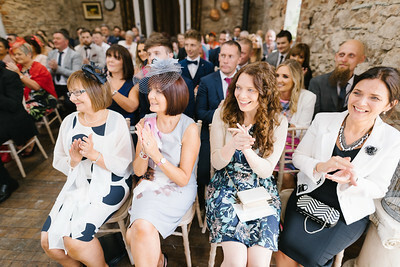 Legal ceremonies will most likely take place in a church or in another venue which is or will be approved by the HSE. 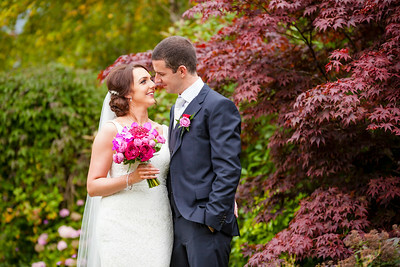 Outdoor weddings are becoming more popular in Ireland and there are a lot of venues already approved by the HSE. 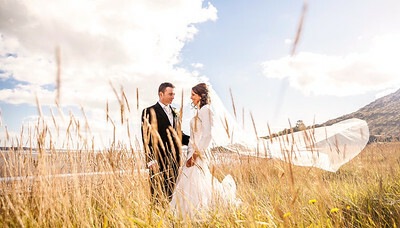 Symbolic weddings can take place anywhere as long as you have the permission of the landowner. These would mean that you'd have to have the marriage legalised elsewhere, this can be done in your local registry office and is very inexpensive. Light! 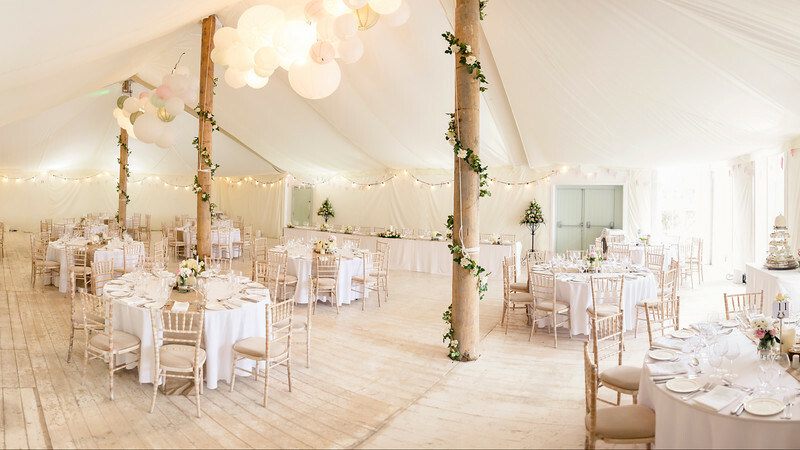 If you are planning an indoor wedding in a church or other venue look out for windows, the more natural light you have the better, simple! 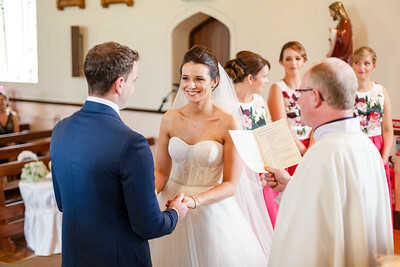 If you need to rely on artificial light, try to avoid uplighting, a lot of hotels will push this in their civil ceremony packages but when light shines up it creates shadows in the wrong direction, similar to a horror movie, not ideal when instead you could be looking freaking amazing in better light. Instead, consider adding candles, tea lights, white christmas lights or tall lamps, etc. 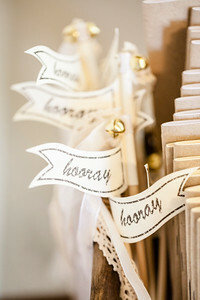 Look at the decor and colour schemes in the venues that you're considering. Churches can often have pretty nasty colour schemes, mixing a concoction of greens, browns and pinks. These can also affect skin tones and your white dress might not look so white when light is reflecting off the green carpet you're walking on. 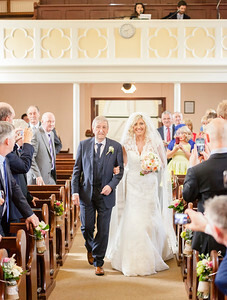 Often you'll be choosing a church based on your family history and your own history with that church and that's ok, but if you're free to choose from a few then look for large windows and a more neutral colour scheme, white and bright colours will reflect light a lot better and will generally give a better look overall. Wooden floors look much better than green carpets too, it never goes out of style and will ensure that your photos will age better than photos with carpet that may already look dated, just something to bear in mind. The great outdoors are awesome but have a Plan B prepared because, as we all know, Ireland would be a great little country if only we could put a roof over it! 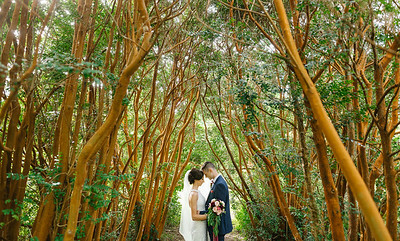 You could also seek out an outdoor location with shelter by trees, this would provide nice shade from sun on those rare hot days and shelter from the wind and rain on the not so hot days. 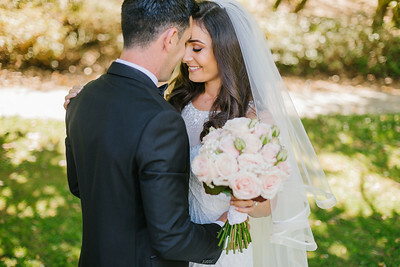 When you're planning floral arrangements for your ceremony, try to remember that you need space to walk down the aisle. 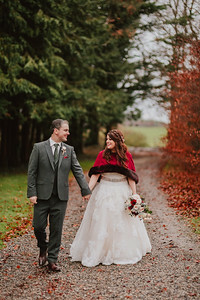 When you visit the location and are wearing normal clothes, try remember that your dress may take up more space and you'll also need space to walk beside whoever you've chosen to walk you down the aisle. If they need to turn sideways and you both need to squeeze in order to fit then you're probably not going to look the most graceful in your pictures. Keeping it small and simple is often the best way to do this. If you're planning on having an arch, just know that it could possibly be in the way. If there's not enough space under it or around it then angles for your photographer may become very limited. They can be very tasteful when they're done right but if not then they can cheapen the look of your images so be sure to choose one large enough that ties in well with the style you're aiming for. Wherever you and your partner will be sitting, try not to leave too much space between you both. Sit close enough to be able to hold hands or to be able to whisper in the others ear, these interactions always make for beautiful pictures, after all, the whole day is about you being together, put yourselves in the best position to show that off. This will be the location where you'll get most of your "hang on the wall" pictures, your new Facebook profile or cover photo, the cover of your wedding album, etc. It makes sense then to put a little thought into it. 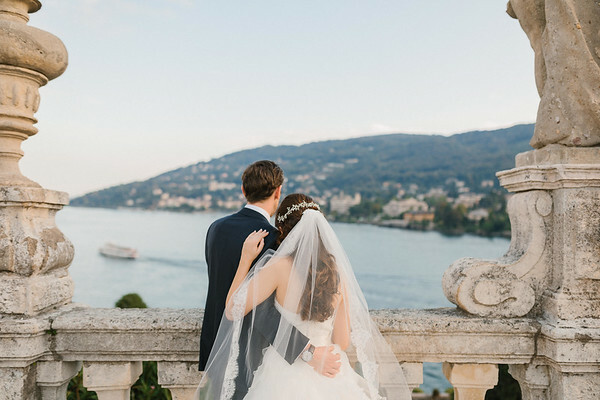 Most likely, you'll be choosing a location which is on the route or not too far off the route from your ceremony to your reception venue. Obviously the less distance you have to travel, the more time you get for pictures and also for spending time with family and friends later. 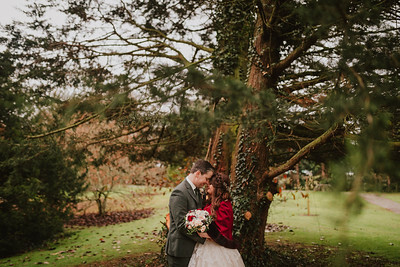 You may know this about me already but I love the outdoors, you'll likely have chosen your photographer based on their style of images and my style for these kind of images absolutely shines outdoors. When you remove the distractions of buildings, fences, walls, car parks, cars, phone and electricity wires, etc. you have 2 people in nature, the images then become more about the people in them. There are lots of types of locations to consider, from manicured gardens, to wild fields, beaches, cliffs and mountains, this little country has it all and possibly best of all, most of it is free so you can go as calm or as epic as you like. If you decide to go with a seaside location, either beach or cliffs, you'll need to consider the tide(not so much for cliffs as a beach), if the tide is going to be really far out at the time you'll be there then it won't provide a very nice background and you may have a lot of soggy wet sand instead. No matter where you go, trees are awesome, they provide great cover from the wind and rain and even give nice shade from the sun on extra hot days. If the location you have chosen will involve a lot of walking then maybe pack some more comfortable shoes that you can throw on really fast. 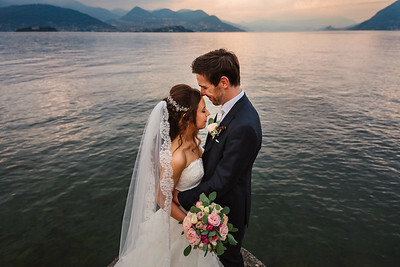 Your comfort is extremely important, the more comfortable you are the more you will enjoy this time with your new husband or wife and it will result in better pictures. Also bring an umbrella and maybe a coat or a wrap(leather/denim jackets can look really cool too, if you're that way inclined, just don't be afraid to be different, you do you!!). Ideally you also want somewhere quiet, somewhere you can be away from guests, family and tourists. 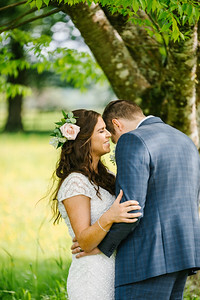 The best pictures come when the couple are fully relaxed and in the moment and have the opportunity to be affectionate without the distraction of onlookers. 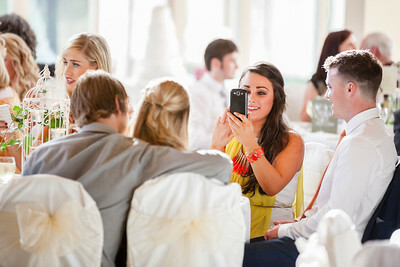 A lot of wedding reception venues will have grounds which can accommodate your formal pictures also. 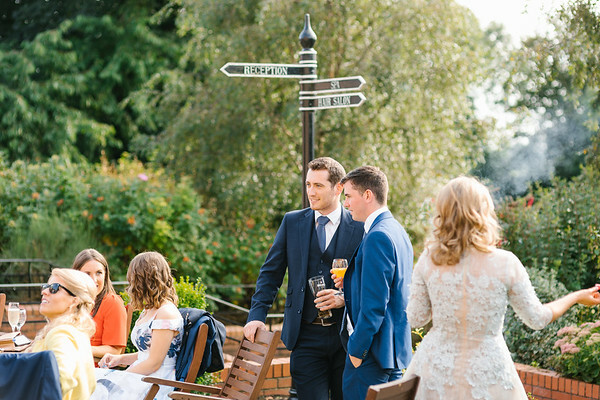 Consider this when you're looking at reception venues as it will save you travel time on the day and will give you more time to spend having fun with your guests. 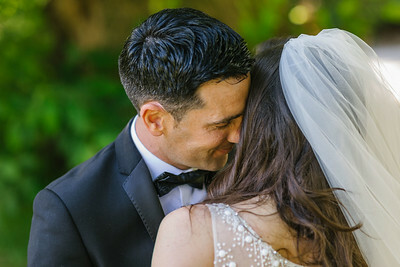 Ideally you still want to be out of view of guests and family when you're having your couple session because this time is just about you and your new husband/wife. 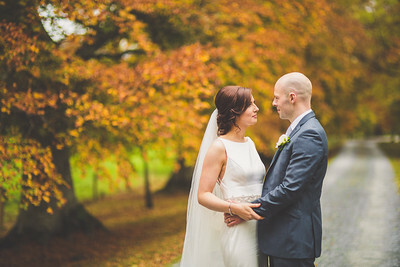 Don't be afraid to ask your photographer for suggestions, quite often they will have places in mind where they may have shot in already or they may offer to scout certain locations for you to see if they will be a good fit. By now you'll probably be able to guess what I'm going to say first here and if you guessed that I'm going to harp on about light again then you're most definitely right so kudos to you!!! 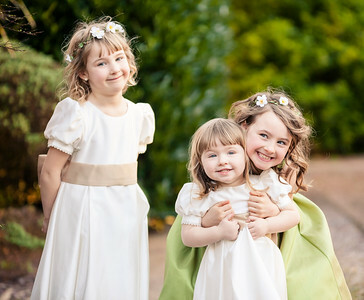 Light will be the single most important aspect of your wedding photographs all day long. 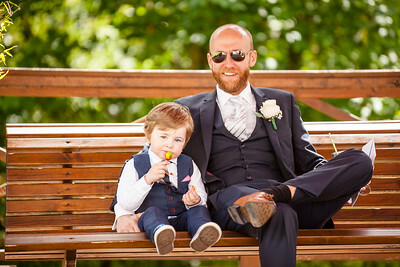 I know a lot of the reception will be indoors and night time is obviously unavoidable but there are things you can consider, when looking at venues for your reception, that will help you to get better images earlier in the evening. 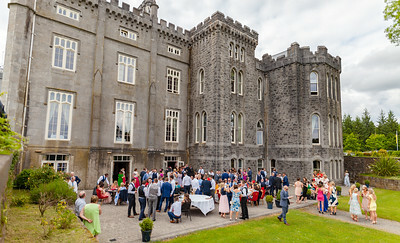 Does the venue have space to accommodate an outdoor drinks reception? 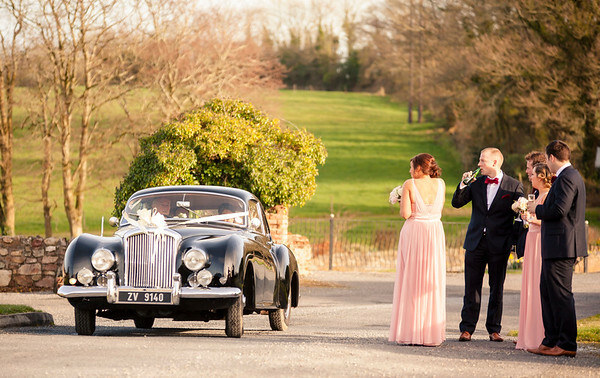 If you're getting married in the middle of July, sometimes even in December, and the sun is out, then wouldn't it be a shame to be ushered indoors when you arrive at your reception venue?! 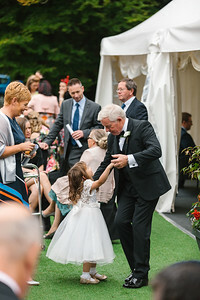 Outdoor drinks receptions give photographers ample space and light to work in around the guests and snap off loads of those candid shots that we've all grown to love. 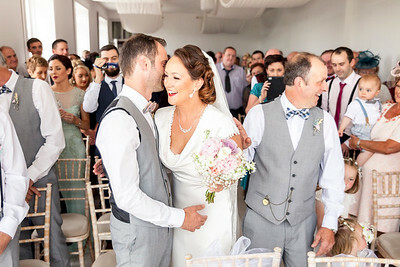 If everyone is ushered into a bar then it may become very cramped which will make it very difficult for your photographer to move among the guests and this will limit their ability to get more shots. Like each other location, consider the decor in each venue you visit, will it stand the test of time or will it cause your pictures to look dated much faster. Carpets and wallpaper with crazy patterns generally won't age well. Think about if the decor will fit in with the whole style you'd like to achieve. 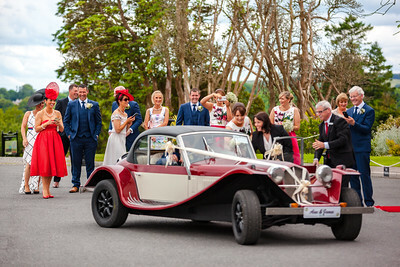 There are a lot of really nice and some really quirky venues here in Ireland, choose somewhere that fits well with your personality and the atmosphere you want to create for your wedding. Speeches always look better earlier in the evening, alcohol hasn't taken it's full effect, people haven't begun to disrobe so much(loosening ties, bow ties, opening buttons, jackets off, etc.) 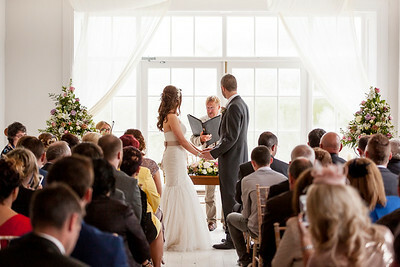 and the light is also much better before the meal, provided your venue has windows in the reception room. Some hotels will insist on the speeches being after the meal so see if they're willing to compromise, it's not by any means a deal breaker but speeches always look better before the meal. 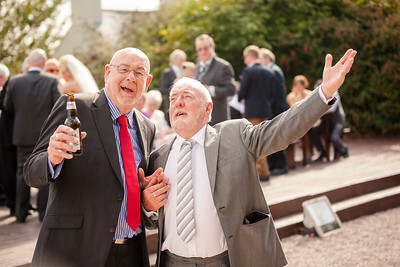 Does your hotel have the facility to allow you host the speeches outdoors? 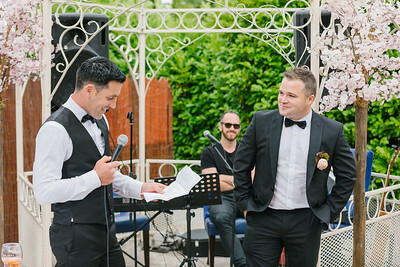 If you want your speeches to look their best then this is pretty much the absolute best option. These generally happen before guests are called in for the meal so they are out of the way before the meal and they don't delay the meal or the party. This also means that everyone is in natural light which we already know is awesome and your photographer will be able to capture so much more. To surmise, outdoor speeches rock! Let's talk about table centrepieces, bigger is definitely not better in this regard. If guests have to move left or right to be able to speak to people across the table it's not ideal for them but it's also not ideal for your pictures. 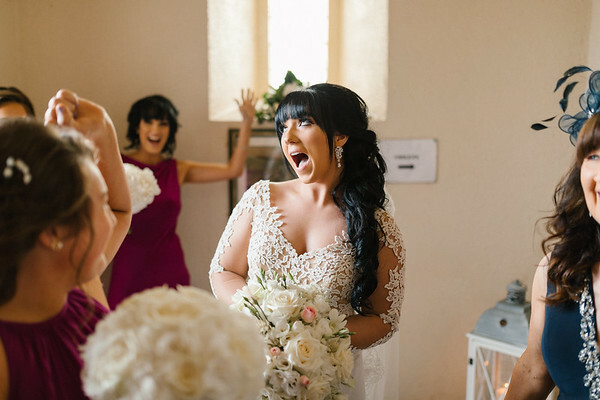 When photographing speeches I also like to capture the reactions of guests to certain anecdotes or jokes and with large centrepieces it makes it impossible to capture some guests or at the very least it blocks some guests out of some pictures. Large table decorations on the top table can also create a divide between some people sitting at the table, especially if it's placed between them, it can create an unnatural divide in photos. You could very easily save money by having smaller decorations here and improve the quality of your pictures at the same time. When considering the placement of your cake table try to avoid busy backgrounds behind your cake. Things like exit signs, doors, switches and sockets, etc. 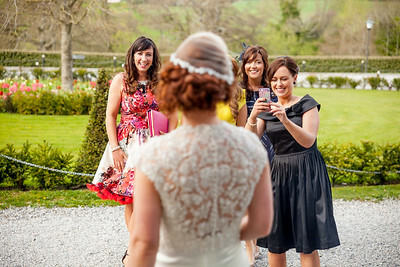 can all negatively affect the look of your cake cutting pics. Near to a window with a clean background will give you the best result here. The number 1, most important piece of advice I can give you is to ENJOY YOUR DAY!!!! If everything is falling apart around you, if the rain is pouring down and it feels like everything is going wrong, just laugh it off, make the most out of your current situation and just have fun with it. Your positivity will rub off on everyone else and if you're all having fun then your pictures are going to be AWESOME no matter what!!! !